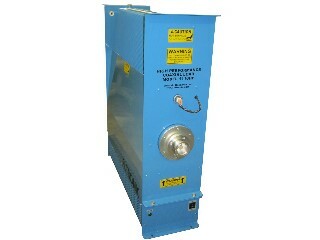 Air Cooled Dummy Loads available from 1 kW to 1500 kW. 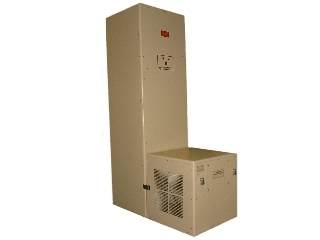 UHF Digital Loads, static air, forced air, see our complete line. 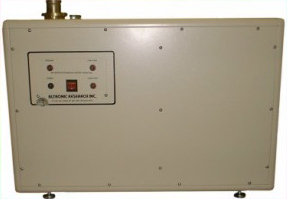 Water Cooled Dummy Loads from 5kW to 200kW, available as RF Coaxial Loads, DC-Low Frequency and Low Reflection. 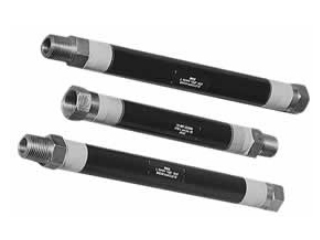 Choose from our Maximum Stability (13.56 MHz), High Performance, or UHF Digital Series. 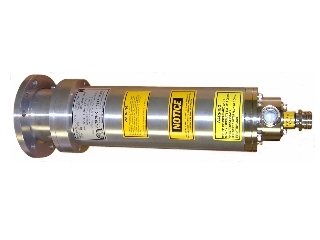 Non-reactive cermet resistors available as air, water or oil cooled. Part of one of the world’s largest digital radio installations. Heat Exchangers utilize air and water cooling. 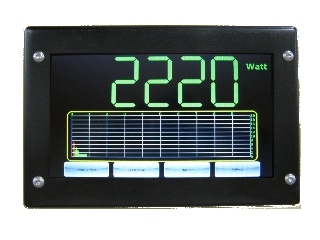 Power Measurement including Opti-Cal calorimetry. Let us design your next custom installation. Altronic has been designing and manufacturing products for the past 50 years for the broadcast communications industry and more recently for the semiconductor industry. 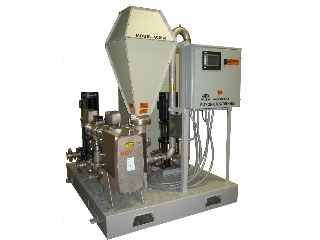 Specializing in radio frequency (RF) resistors and coaxial dummy loads, we work with our customers specific to their site installation needs. At Altronic, we regard our customers as long-term partners and our success is from the trust our customers place in us. Come see us at our booth at Semicon West this July. 2019 will be Altronic's third year to attend, showcasing our products for the semiconductor industry. Radio Guide’s story about Altronic Research’s beginning and continued success as a dummy load manufacturer.